The Program Manager, Palm Oil is primarily responsible for developing and managing the Rainforest Alliance’s palm oil program in Indonesia and for serving as a technical resource to staff working on palm projects in other regions. This includes delivering projects according to work plans and budgets, coordinating with field consultants and staff, identifying and supporting local partner organizations and maintaining relationships with donors and with stakeholders in the corporate, government, and civil society sectors. Additionally, s/he will oversee performance by implementing partners, provide technical services, source appropriate technologies and consulting services, and provide reports on project progress, monitoring and evaluation, finance, and other project areas. The position will coordinate closely with Rainforest Alliance’s international teams, such as Markets Transformation, Development and Communications and in Indonesia with the finance, accounting and HR colleagues. This is a position with supervisory responsibilities. Ensure effective communication with global team as needed about the impact and development of the work for the use of project learning, communication and fundraising. Develop and maintain relation with key local stakeholders to contribute on the stronger impact of the Oil palm and rubber program in the country. Represent the RA as needed in related Oil palm and rubber platforms or events to improve the RA Oil palm and rubber certification positioning in the country. Coordinate with other RA global departments to ensure cohesion in the overall program execution. Supervise and lead the local team and provide them with plan, feedback, coaching and support their interaction with donors and local project partners. Provide direct technical support to local partners implementing field activities under sub-grants to trigger more work on the related field in the country. 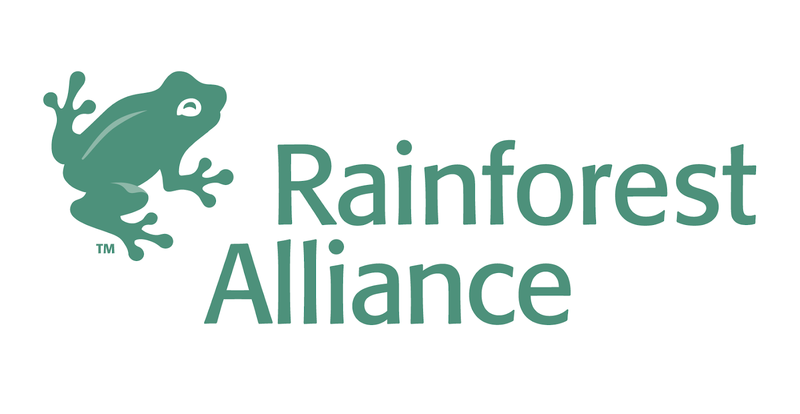 Identify and supervise Rainforest Alliance’s implementing partners to ensure subsequent deliverables. Oversee and lead project planning and implementation, be responsible for deliverables and budgetary execution; prepare donor reports as per contractual commitments. Contribute to the Oil palm and rubber program strategies, annual planning and reporting, and studies to assess results and impact. Organize logistical support and host visit by international specialists, journalists, project auditors and other stakeholders visits to projects. Develop and/or adapt technical support tools for use by local technical assistance providers, farmers, and group administrators. Support the Country Lead to identify new project opportunities, support in proposal writing and presenting new proposal to donors. Willingness and ability to travel up to 25 percent of the time. Asia - Send resume, cover letter and salary history in one file document to Human Resources, Rainforest Alliance, E-mail: hrapro@ra.org. If emailing, use the following format in the subject line: first name and last name, job title of position you are applying for.